Home›Reviews›John Payne - Asia Frontman Takes the Stage at Club Madrid! Asia was a fantastic supergroup that combined the best of progressive and pop-rock sounds in their 1980s heyday. An unexpected arrival in the group in the 1990s was new vocalist/bassist John Payne, who helped to take the group in a new direction, even in a time when their style of music was being overlooked and neglected by the masses. 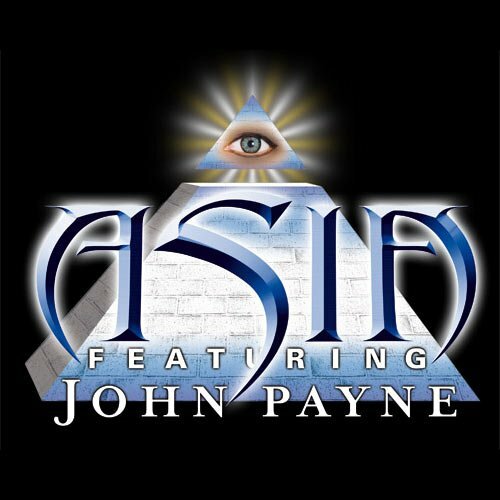 Payne’s efforts in the music world have not gone unnoticed; he has in more recent years begun touring and performing with his own version of Asia, and was one of the minds behind the hit Raiding the Rock Vault show out here in Vegas, of which he was part for the show’s first year or so. 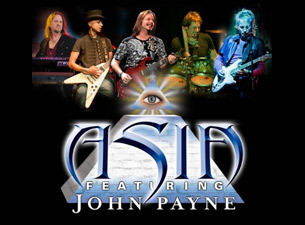 When I heard John Payne would be doing a proper Asia show out here, needless to say, I wanted to be there. This is a man who has been doing his own thing in the music world for years, and definitely did his part to keep the Asia name going in the 1990s and beyond. Whether it is keeping the pre-Payne 80s heyday classics alive or singing the songs he initially helped bring to life, this is a man with a powerful voice and musical abilities that should not be overlooked. For this show, Payne brought together a talented ensemble of his regular collaborators, but had a few special guests to add to the evening as well. Amongst the guests were his former Rock Vault bandmates Carol-Lyn Liddle and Jason Boyleston! While the good majority of the show was comprised of Asia songs past and present, classic and deep alike, with his guests, Payne served up some surprising cover tunes, including compositions from Deep Purple, AC/DC, and Heart, the latter of which featuring Liddle on vocals, much to the acclaim of an enthusiastic audience. 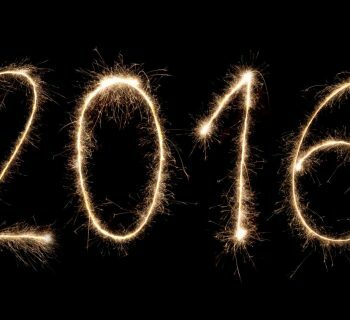 This was all an unexpected surprise that definitely took the crowd by storm! Equally impressive was the sheer variety of Asia songs performed throughout the evening; Payne was certainly willing to dig into the deep catalogue well beyond the 1980s. We heard classics like “Heat of the Moment,” “Time Again,” and “Only Time Will Tell,” but his set also included underrated gems like “Long Way From Home,” “Silent Nation,” and “Days Like These.” The one hit song surprisingly missing was “Don’t Cry,” but with such a strong and assorted setlist, that can be overlooked. Some of Payne's guests at the gig. The actual performance was strong, as shows from Payne, regardless of band, usually are. I honestly was not familiar with his main band at the show, but they more than lived up to what they had to. These were faithful and powerful renditions of these songs. And of course, Payne was in good humor throughout the evening, getting more than a few laughs out of the audience. Merchandise was for sale outside the venue, and Payne was willing to sign things for the fans following the show’s conclusion. 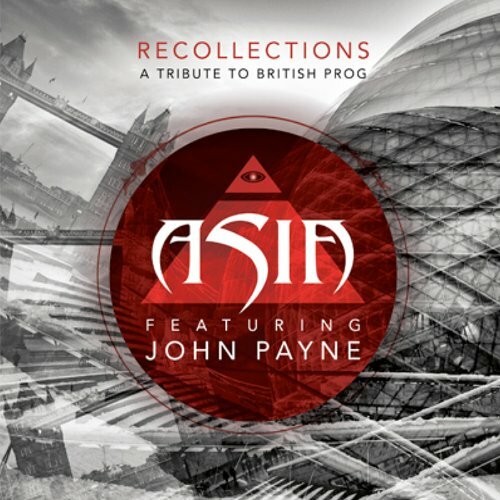 John Payne is still going strong; his version of Asia absolutely rocked Club Madrid on this occasion, and the show has me all the more eager and enthusiastic for what he may be bringing our way next. Should John Payne’s Asia hit up your town, do not pass up the opportunity to go! It was a fantastic show. Great article as well.